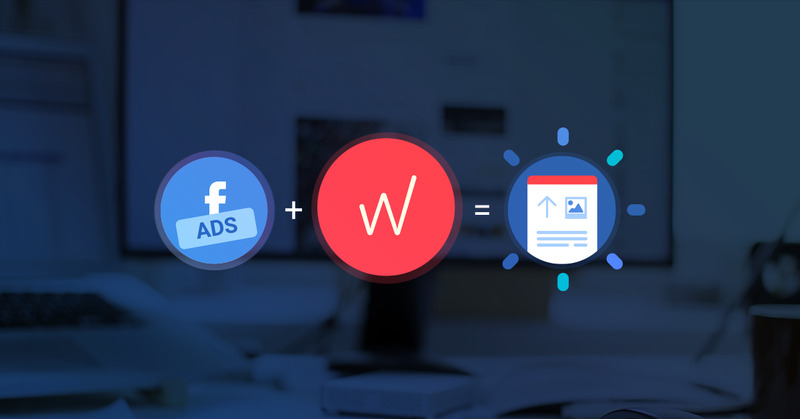 We’ve heard that businesses want more insight into Facebook Ads performance measurement metrics, so today we’re introducing new Facebook Ads widgets. 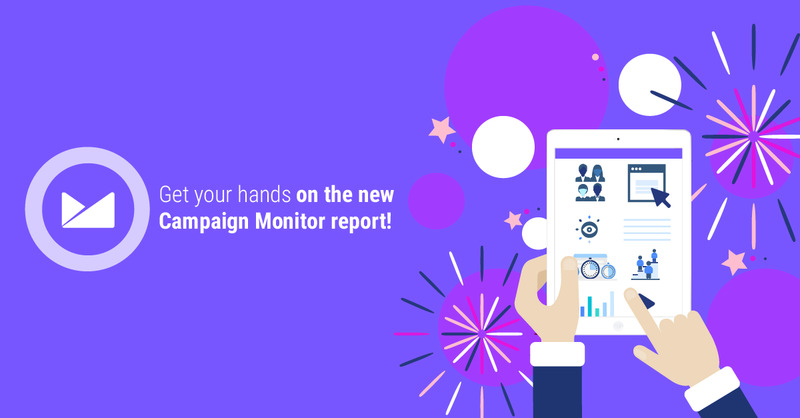 Since Facebook is removing some metrics that have been deemed redundant, outdated, not actionable, or infrequently used in July, it's about time for us to renew our Facebook Ads reports for you! 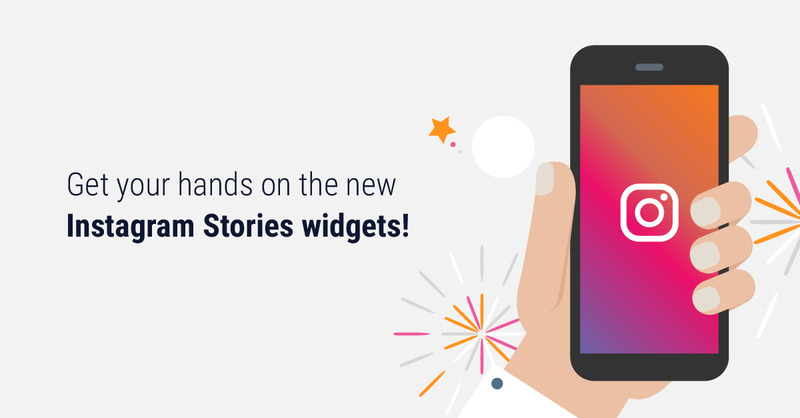 We are very much excited to introduce 22 brand new widgets for your Facebook Ads campaign reports. If you have a business (a store, gym or even a SPA), then these new metrics are definitely crucial for you. 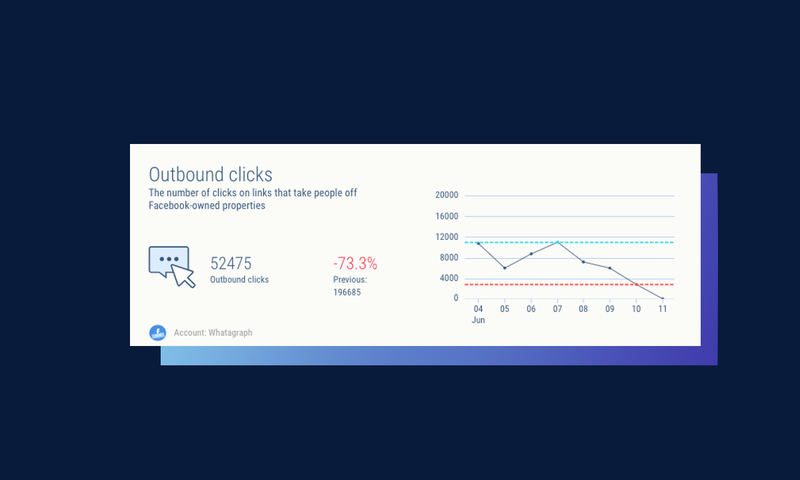 Outbound clicks show the number of clicks leading people off-Facebook owned properties, while link clicks show clicks to destinations on or off Facebook-owned properties. 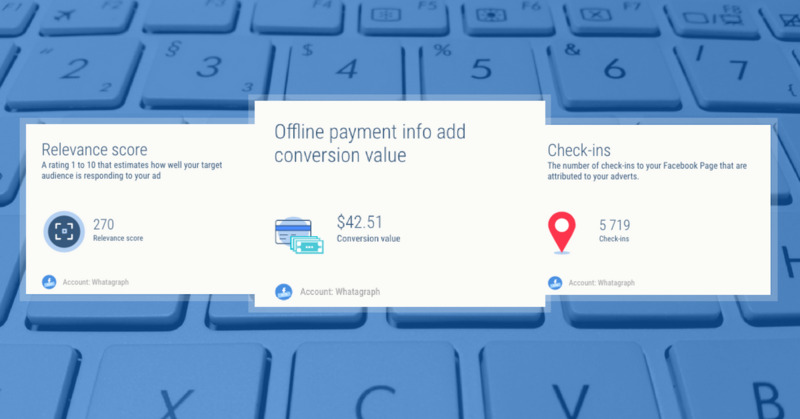 If you're using an ad format that opens into a full-screen experience, such as collection or Canvas, outbound clicks can provide more insight to the performance of your ads. Canvas is a screen that is opened on mobile after a person clicks the canvas link in your ad. It may include a series of interactive or multimedia components, including video, images, product catalogues and more. 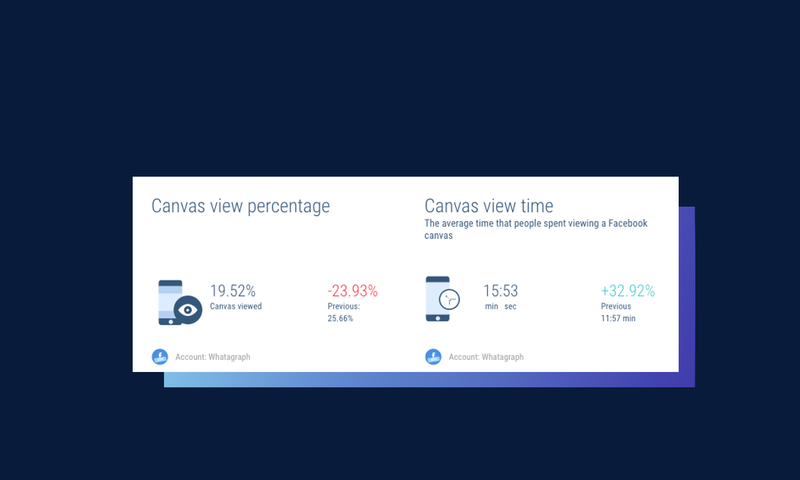 This metric calculates the average percentage of the Facebook Canvas that people saw, based on the number of components viewed. It counts views of the Canvas that was linked from your ad, but not views of other Canvas units linked from the original Canvas. If your Page has a physical address associated with it, people can Check in to your Page when they update their status in their Facebook News Feed or Timeline. This is an important metric, especially if you run a business - a store, gym or a SPA. Check ins are shown in the newsfeed of your visitor's Facebook accounts, exposing your brand to all their friends. For free. The number of Blocked conversations includes blocks of messages from your business that are attributed to your ads. This might include blocks that happened after people saw your ad in a messaging app (such as Facebook Messenger) for the first time, or blocks that happen after a messaging conversation attributed to your ads has already begun. 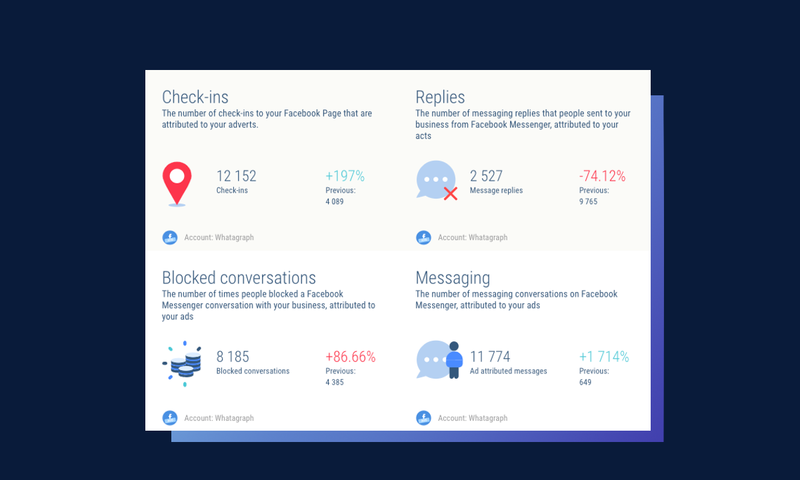 The number of Messaging replies includes all messaging replies people sent to your business from messaging apps and services, attributed to your ads. 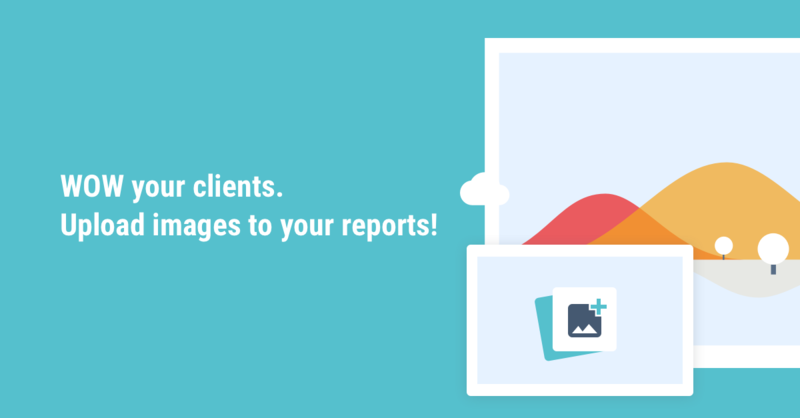 This might include replies sent in response to your ad or replies in a messaging conversation that started after people saw or clicked on your ads. This metric does not count messaging replies that occur in WhatsApp, even if you are running an ad that clicks to WhatsApp. However, if someone reaches out to your business on Facebook Messenger after seeing your ad that clicks to WhatsApp, this will be counted as a messaging reply and attributed to your ad. 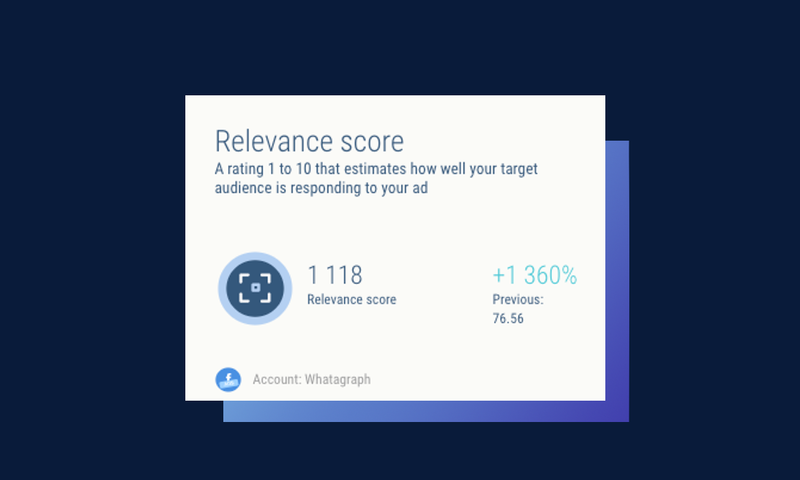 When in your Facebook Ad manager, you will only find Relevance score for your specific ads. It's not applied to campaigns or ad sets. Your relevance score estimates how well your ad is resonating with the people you want to reach. The higher your ad's relevance score, the better it's considered to be performing. When your ad's relevance score is high, it's more likely Facebook will favor this particular ad over other ads, and will show it to your target audience more often than not. Ads with relevance scores of 1 are not considered relevant for your audience. Ads with scores of 10 are estimated to be very relevant to your audience. If you are uploading offline data to Facebook (through the offline event manager or API), and you've chosen to report on this offline event, this metric counts when the event is reported and attributed to your ads. Facebook's offline conversion measurement solution helps you understand which offline events, such as purchases in your retail store or orders made over the phone, happened as a result of your Facebook ads. 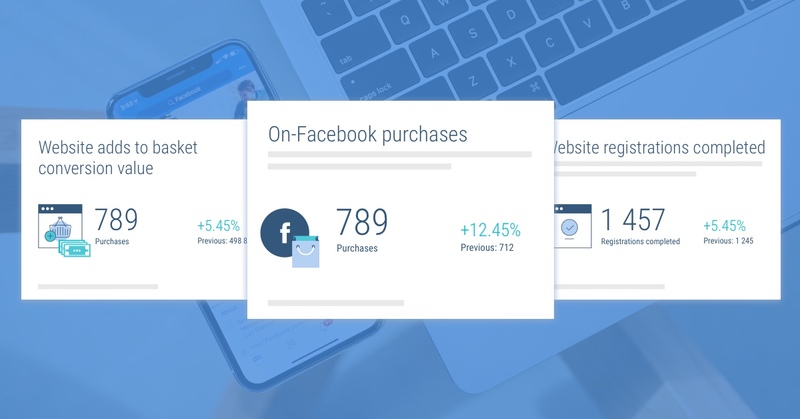 By attributing offline event data from your customer system to people who saw and clicked on your Facebook ads, you can better understand the effectiveness of your ad campaigns and return on your ad spend. 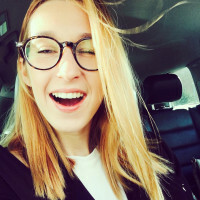 See renewed Facebook Ads report in action - log in here or start free trial here. We dived into the realms of Facebook API and returned with a full bunch of new widgets to help you visualize your Facebook pixel events. 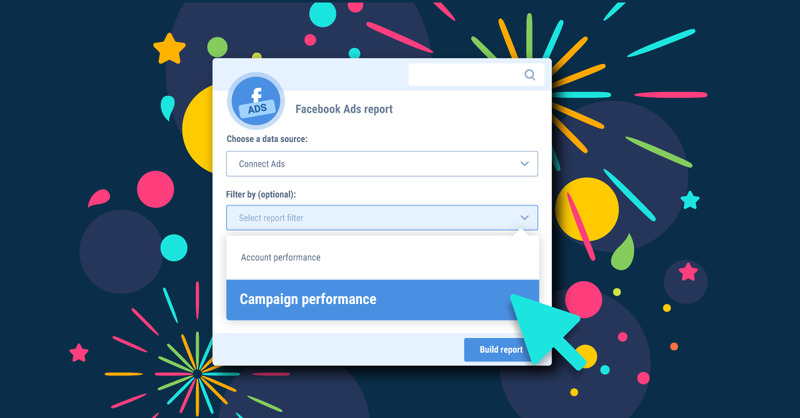 Facebook Ads reports now allow Campaign level data reporting!